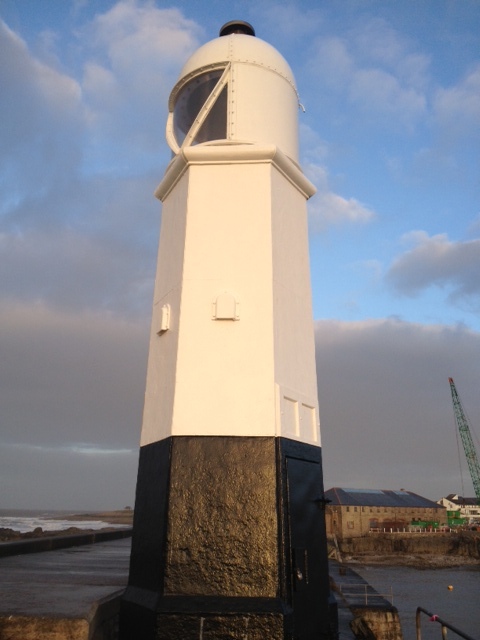 The works entailed the refurbishment and repair of the lighthouse, a Grade II Listed Structure, at Porthcawl and included the dismantling of the lantern housing assembly, support platform and access ladder and replacing these items with pre-fabricated replacements. The structure was also repainted. Scaffolding was required to the entire structure and pedestrian barriers were erected in order to exclude members of the public from the working area. 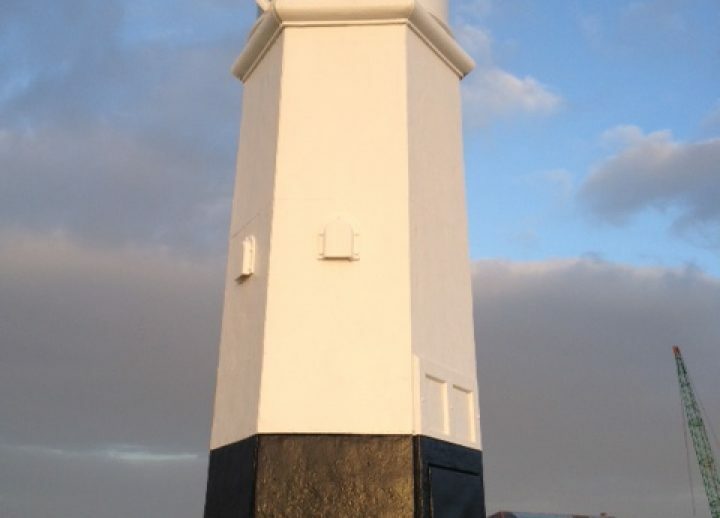 The existing lantern was required to sit on the scaffolding so that navigation aid could be maintained throughout the project. Further works included the erection of all necessary signage, pedestrian diversions, traffic management and the protection of buried statutory undertakers’ apparatus. Project challenges included the working area, which was a narrow breakwater 180m from the foreshore, with limited vehicular access. The area was also subject to over-topping from waves during high tide (10m tidal reach) and storms and required close examination of tidal timetables along with necessary temporary works to ensure construction was undertaken in a safe manner. All works were carried out with minimal disruption caused to an area that is frequented daily by large numbers of pedestrians and tourist.